So I've been back at Oracle for about a month now. I'd say the biggest change so far is my perspective on trends in SaaS and Cloud. Prior to gaining that perspective from the inside, I really did not have a full appreciation for just how early in the game we are. Not just Oracle, but everybody. Cash Cows have high market share in a low growth industry. 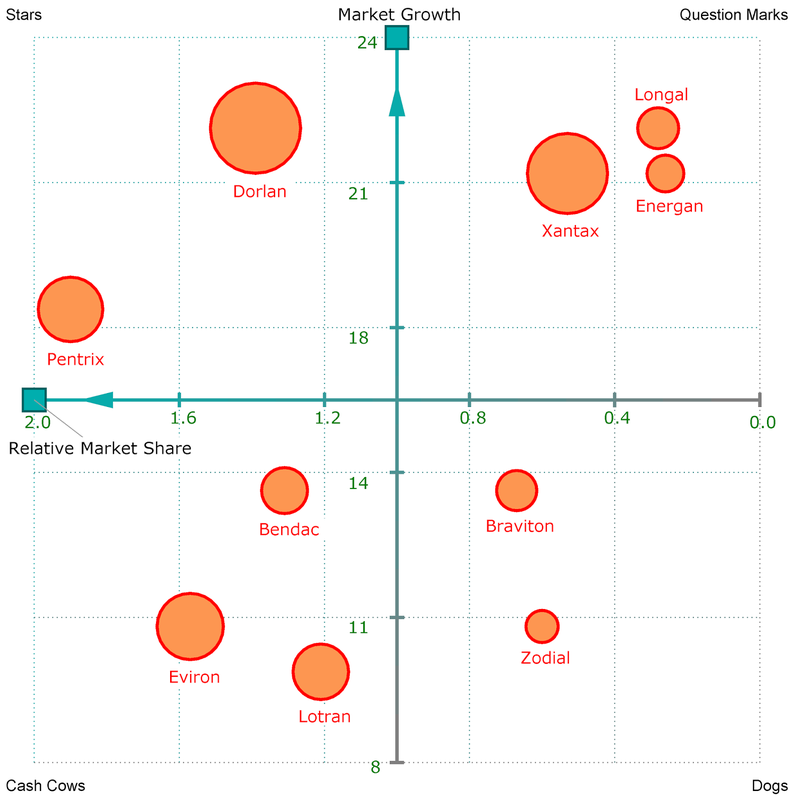 Dogs have low market share in a slow-growth, mature industry. 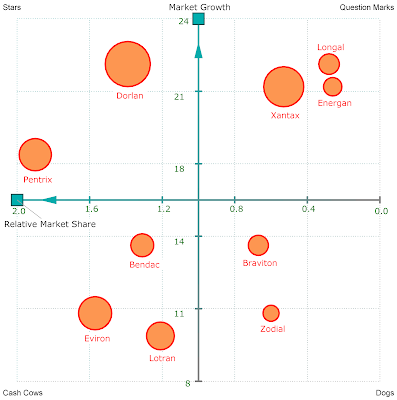 Question Marks have low market share in a fast growing industry (this is where most companies start). And Stars have high market share in a fast growing industry. So apply those definitions in the SaaS market. The market itself is fast-growing, so by definition we don't have any Cash Cows or Dogs. But I'd also say that we don't have any SaaS providers with high market share yet...it's a pretty competitive market at the moment in terms of market share. So, by process of elimination, all the providers are still Question Marks - relatively recent entries in a fast growing market, but none of those entries have achieved a dominant market share yet...mostly because the market itself is still now. With that in mind, I read a lot of hooey in the press: so-and-so will dominate/collapse/rise/die/excel/be eliminated...whatever the latest news cycle dictates. Take all that stuff with a grain of salt...we're very, very early in what promises to be a very long race for market share with many players who have the resources to see the race through to the end. We're just getting started.